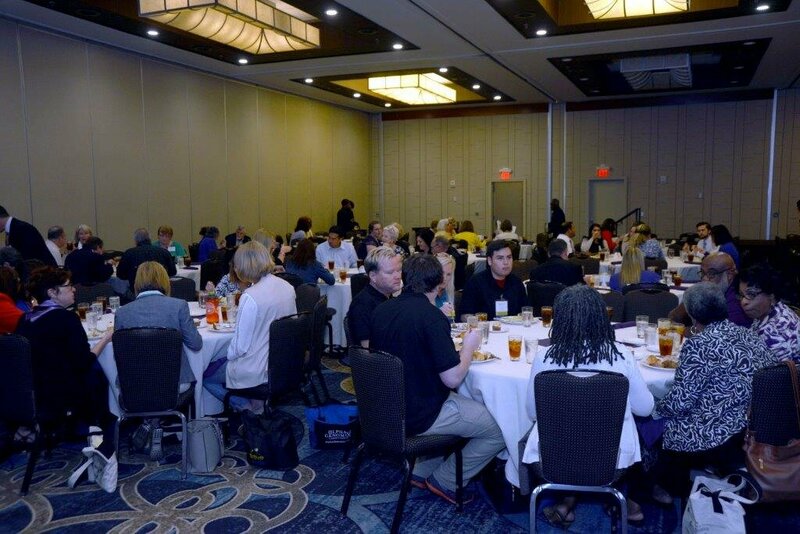 This annual educational forum facilitated collaboration amongst patients, caregivers, healthcare providers, academicians and community partners for those suffering with mental illness. The Symposium featured regional and national Mental Health Professional keynote speakers, including actress and advocate Mariel Hemingway, Former U.S. Representative, Patrick J. Kennedy, Dr. Vladimir Maletic, a leading expert on Neuropsychiatry and Behavioral Medicine, and Dr. John Roberts, Board Certified in Psychiatry, Neurology, and Addiction Medicine. The Executive Committee of the Southeastern Symposium on Mental Health and our partners are committed to advancing the welfare of our communities through improving access to mental health care, knowledge and education. This Symposium featured regional and national Mental Health Professionals and Advocates as keynote speakers. Throughout the weekend actress and advocate Mariel Hemingway, Dr. Vladimir Maletic, a leading expert on Neuropsychiatry and Behavioral Medicine, and Dr. John Roberts, Board Certified in Psychiatry, Neurology, and Addiction Medicine gave talks during the dinner, gala, and plenary sessions.